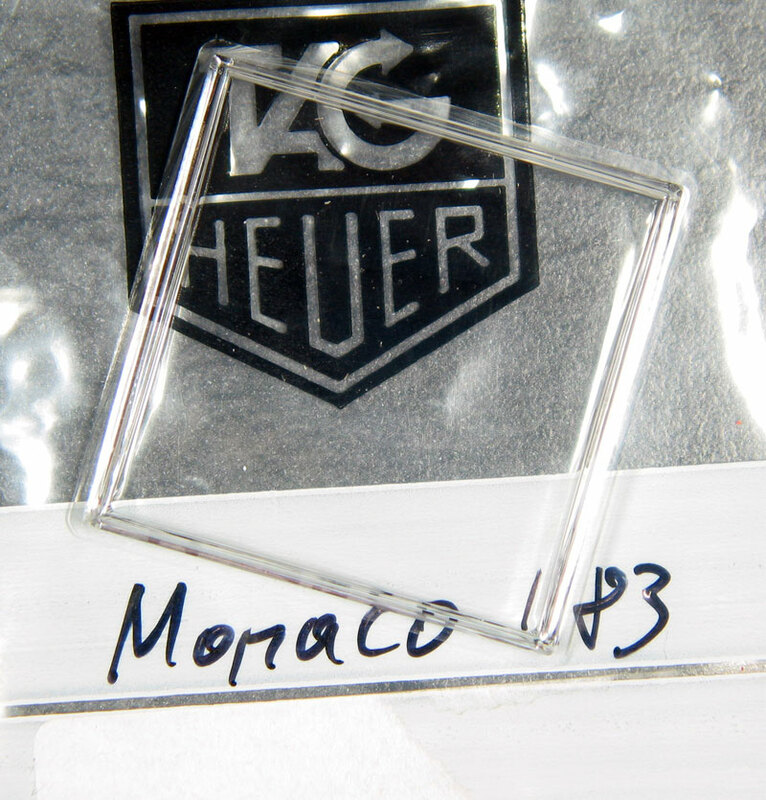 We offer only new and unused original HEUER items; we guarantee all parts are 100 % new authentic and genuine! 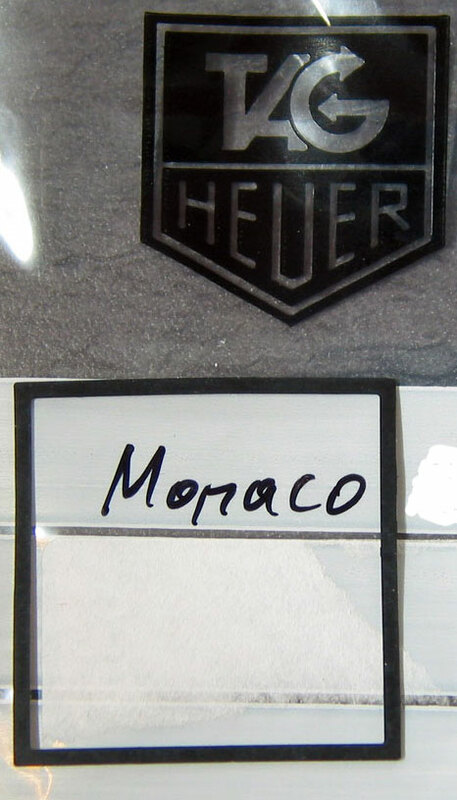 All other available Heuer items we sell as well (If you cannot find your item in our list just ask we get all available Heuer straps in short time. Shipping cost will calculated by German post office. All prices are export prices that's why Europeans must add 19 % VAT. Payment: Paypal +4% ( Is preferred please use our email address info (AT) s-parts(DOT)de, By wire to our account by the bank of NY in NYC +10.- US $ bank fee, wire to our account in germany , swift, bank cashiers check, int. money order +10 US $ fee, postal money + 10 US $ fee or cash , in registered airmail letter please. We currently ship to more then 130 states around the world. Please ask for our feedback.